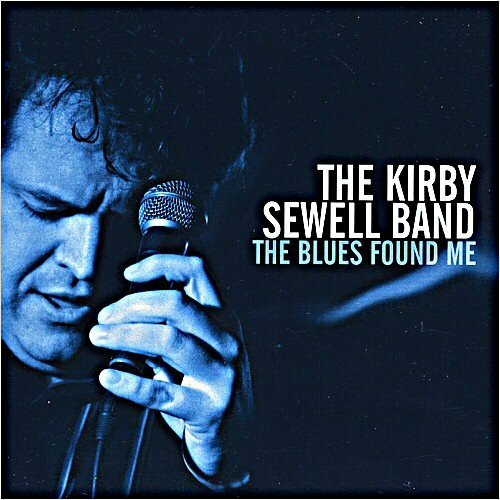 Singer Kirby Sewell of the Kirby Sewell Band knows all about the hardships and hard lessons forced upon the thousands of Southern Albertans displaced by June’s catastrophic floods—because he is one of them. On June 20, when the Glenmore Reservoir spilled over, Sewell was forced out of his Discovery Ridge condo as a mandatory evacuation order took effect. Out of his home for an entire month, the singer (and his single suitcase) moved from place to place as both friends and fans gave him a place to hunker down—with one even providing him with short-lived shelter in British Columbia. Grateful for their generosity—and now grateful to be back in his home–Sewell stresses the effects of the flood are far from over. “It will be such a long time until things are back to normal and I worry about some of my (elderly) neighbours,” he says. While the hardships of being directly impacted by the flood are evident, Sewell says the experience is also providing insights and lessons—some of which he is still learning.